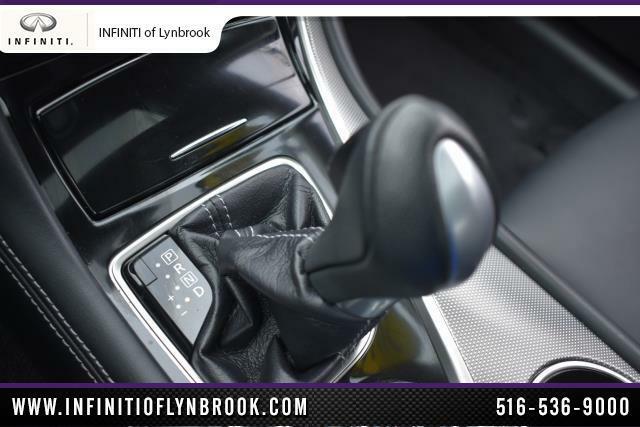 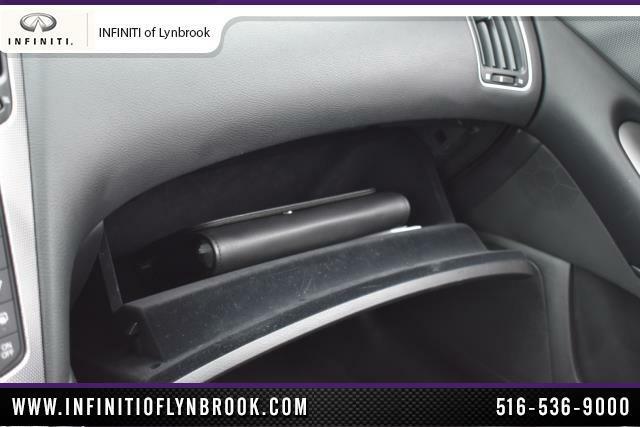 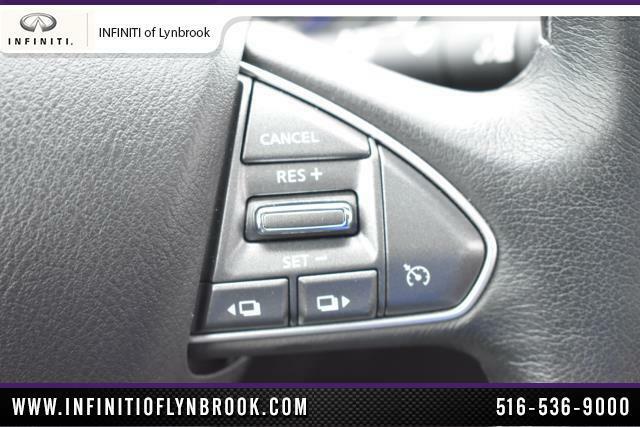 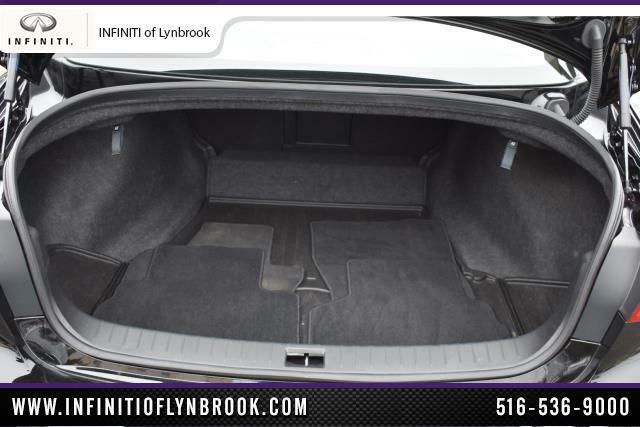 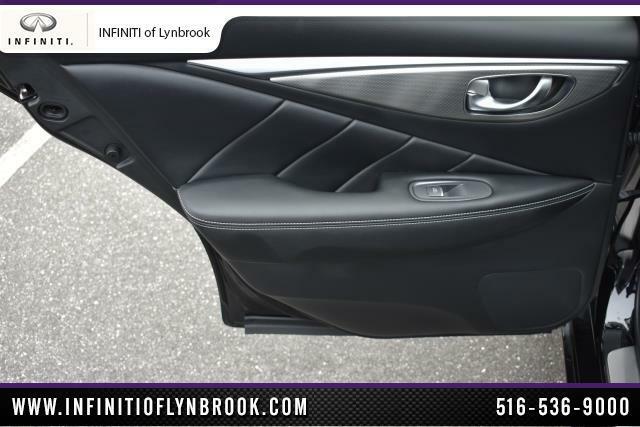 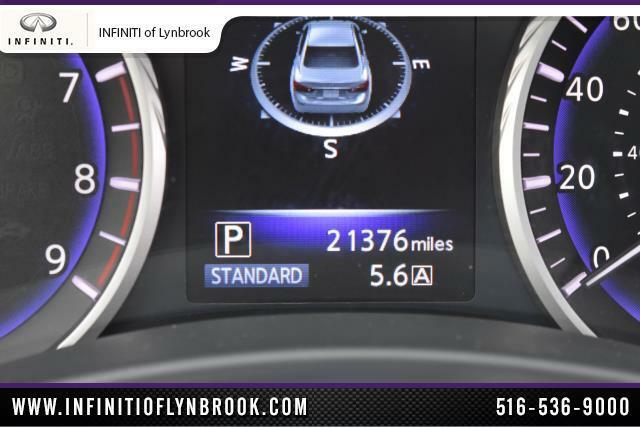 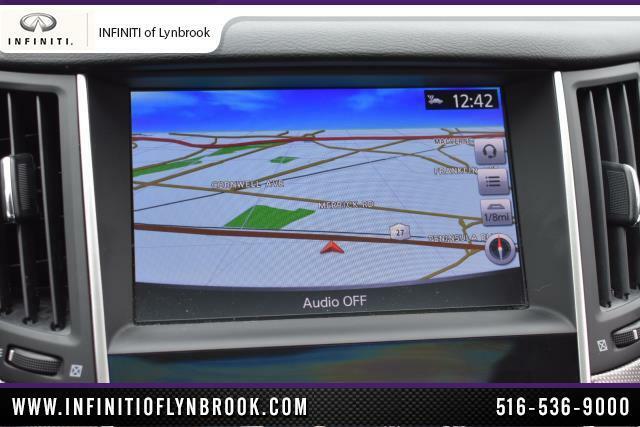 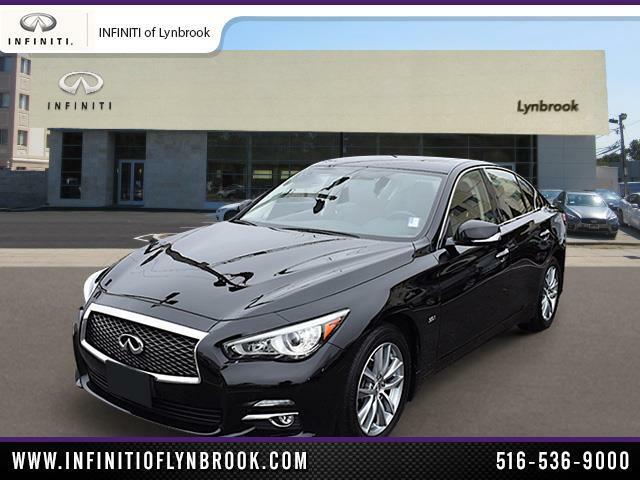 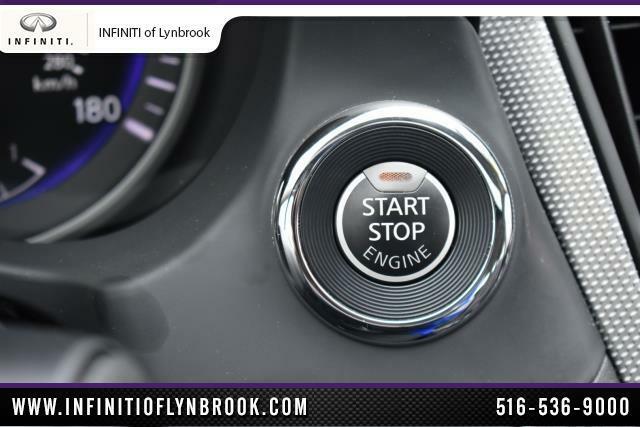 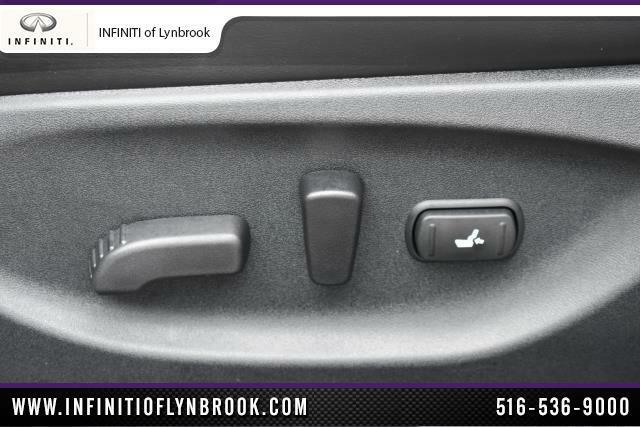 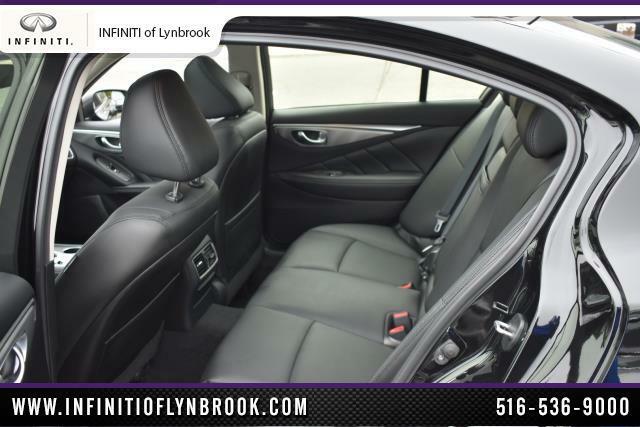 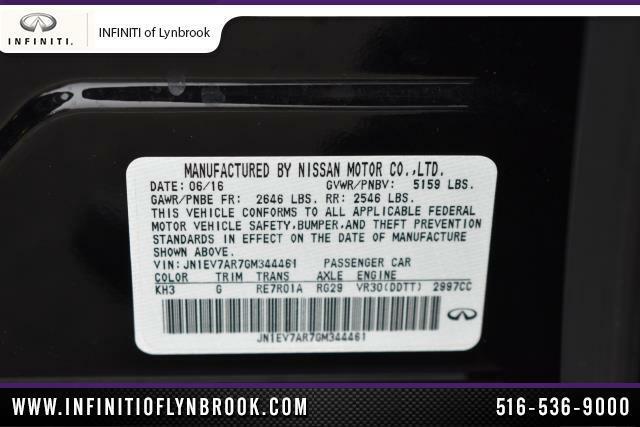 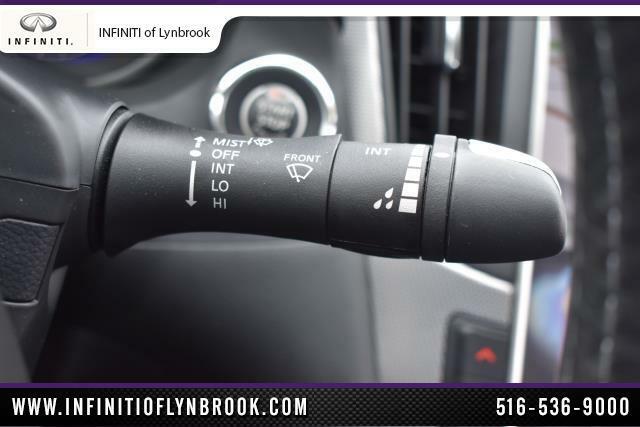 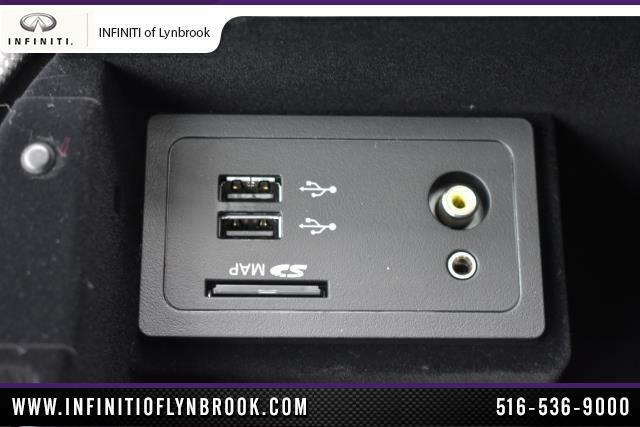 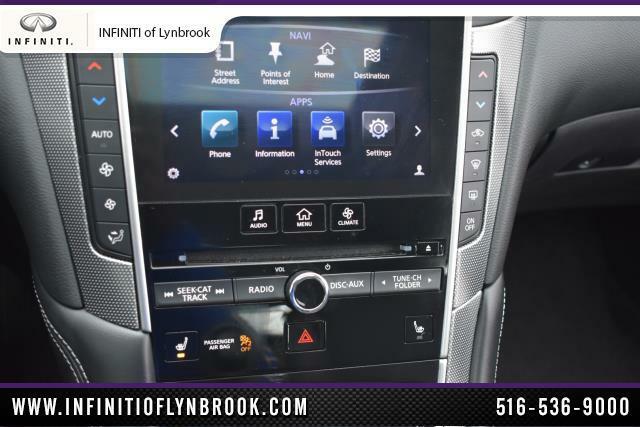 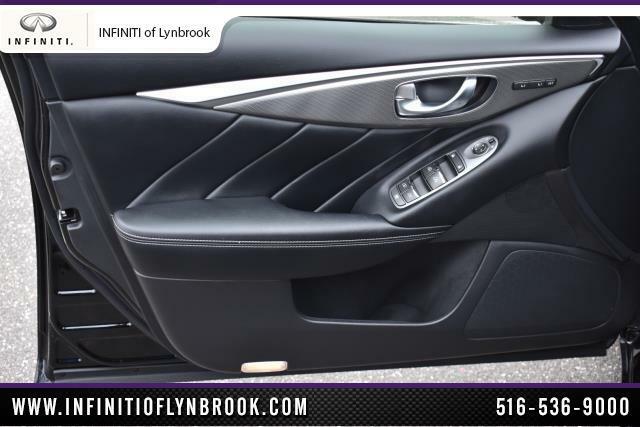 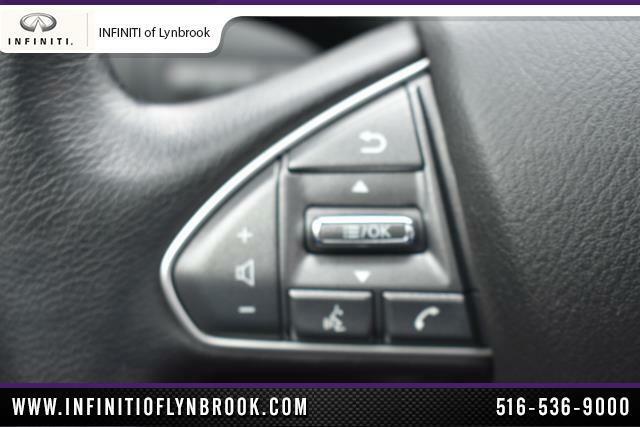 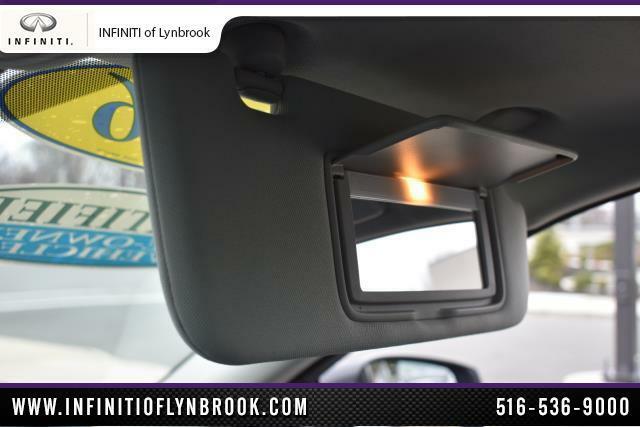 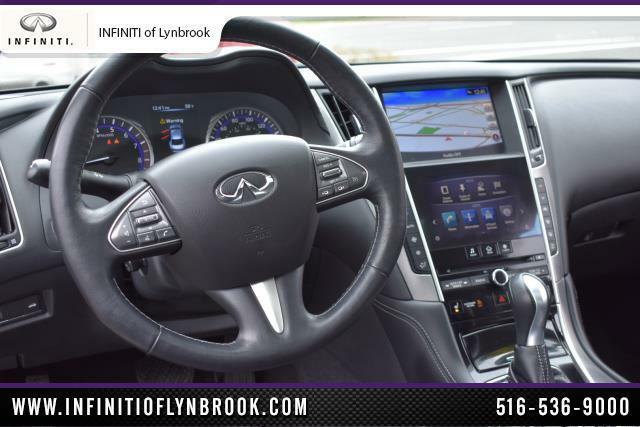 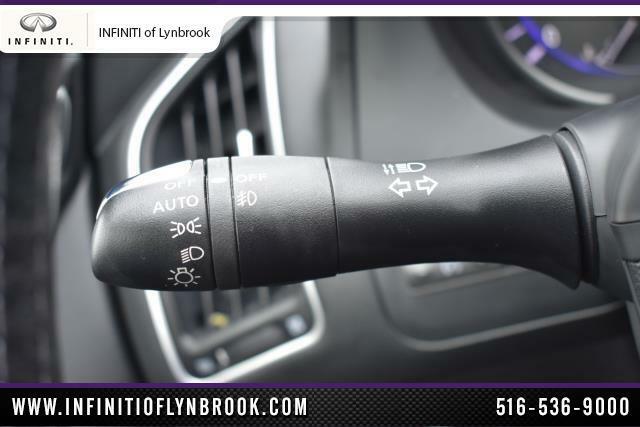 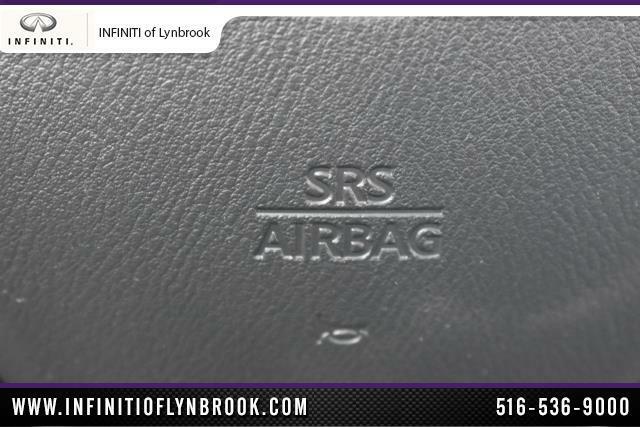 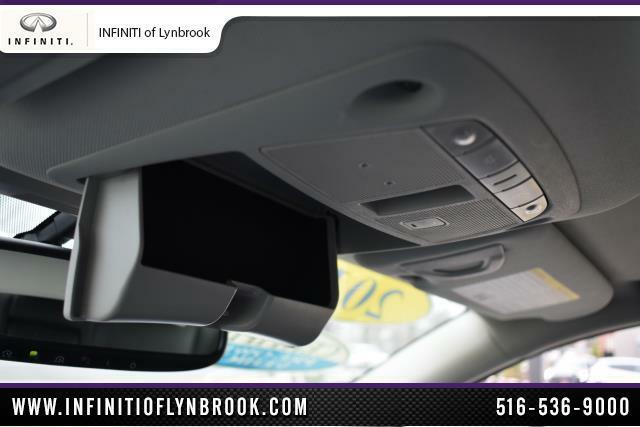 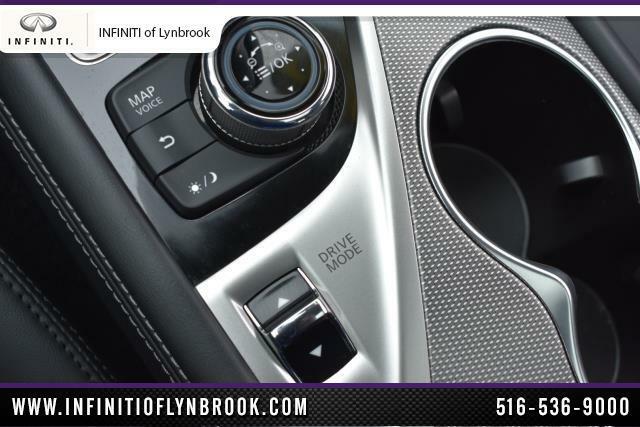 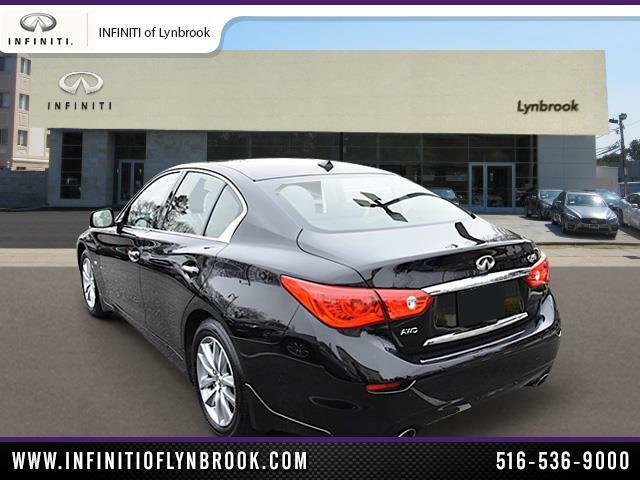 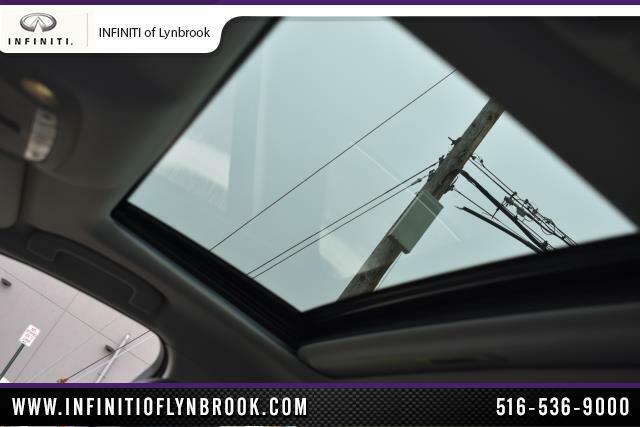 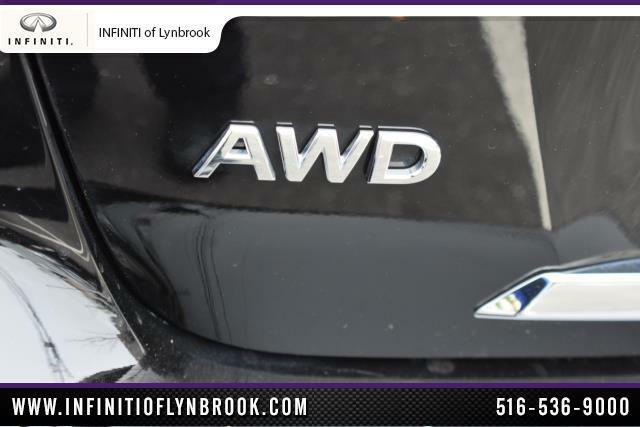 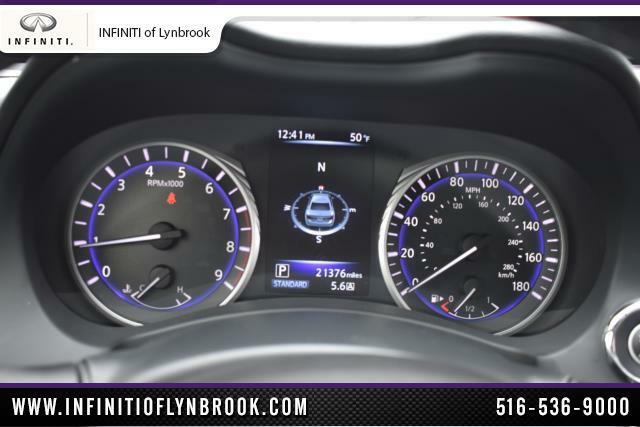 2016 INFINITI Q50 for sale in Long Island, Queens & Staten Island, New York JN1EV7AR7GM344461 - Titan Motor Group. 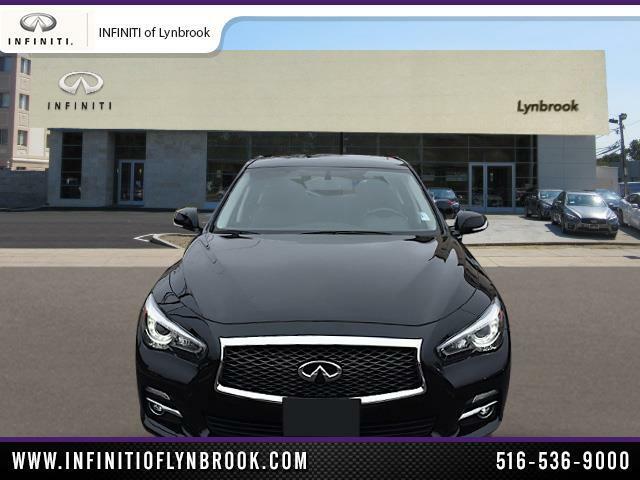 I'd like to possibly purchase this 2016 INFINITI Q50. 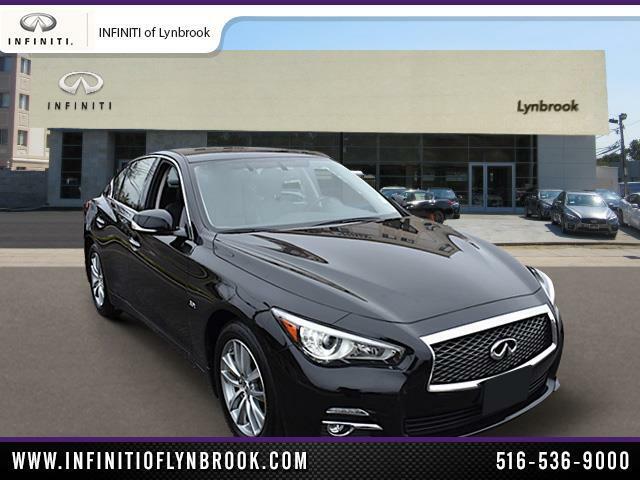 Is this 2016 INFINITI Q50 still available?